If you’re just entering the world of cannabis and marijuana then it won’t be long before you’re hearing the terms associated with it. Most people have probably heard of kief or hash. These are created by shaking the flowers, which then drop the resin glands onto silk screens. The resin glands are then sieved through the silk screens to create kief. Kief is the loose form of this product and hash is when it is compacted into a block. What you may not be so familiar with are the concentrates created afterwards. The three concentrates are Oil, Wax and Shatter. The difference between these and kief/hash is the percentage of THC is much higher and all of them use a solvent to extract the THC. This makes them far more potent and capable of getting you very high with very little. Oil, Wax and Shatter have roughly the same extraction process. The hash is placed in a tube and then liquid butane is poured through the tube. As the liquid butane passes through the tube, the crystalized resins from the hash are dissolved in the butane and poured into a glass container. Because butane boils at -1 degree Celsius, it evaporates leaving behind the crystallized resins only. This is where you Butane Hash Oil (BHO) from. 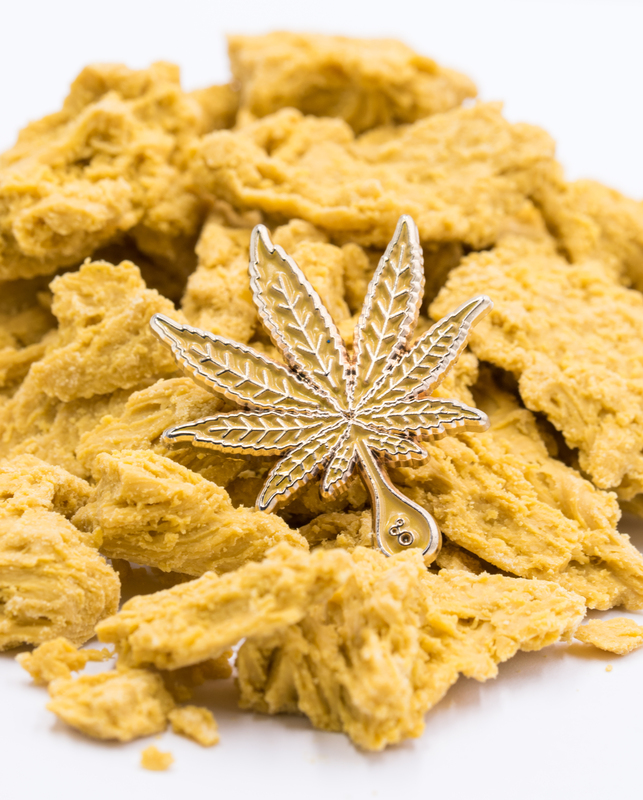 Now, because there is still some butane left behind and it is harmful to inhale, the producers will put the BHO through another process called “purging”. This is when the BHO is placed a vacuum oven and heated. During purging is when you can decide what to turn your BHO into. If heated long enough at a high enough temperature you will get shatter. 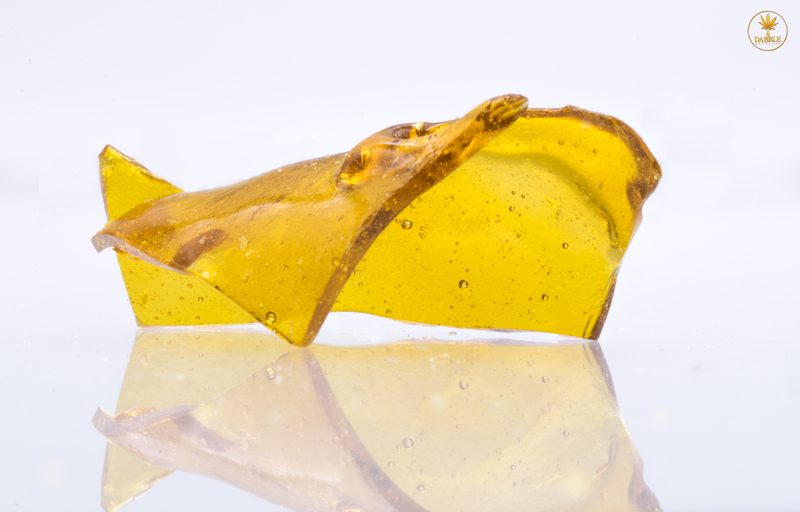 Shatter is a crystallized sheet of the extract which generally has the highest percentage of THC. 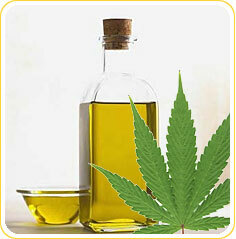 If done at a slightly lower temperature and different settings, you will get Oil. Oil is a sticky, gloopy substance that resembles honey. The last product which can be made is Wax. During the purging process, instead of leaving the BHO alone while it is cooked in the vacuum oven, it is whipped up. Whipping the oil pushes air into the molecules causing it to turn into a solid that looks similar to ear wax. Wax generally has a lower percentage of THC, around 70% as opposed to Shatter and Oil which have roughly 80% THC. Due to legalization beginning to happen in places and more research going into the production process, safer and less lethal solvents are beginning to find more use in the extraction process. The primary one is CO2 because it is doesn’t carry the dangerous properties that Butane does, such as high flammability. All three can be used for dabbing, the different levels of THC will determine how quickly you feel the impact. Wax and Shatter are generally used in vape pens because they are easier to manage than Oil. Finding a reliable producer is very important. At Dabble Extracts, we promise to bring you high quality extracts that have been safely produced and are ready for medical consumption. We have numerous locations throughout Colorado, so be sure to see which one is closest to you!